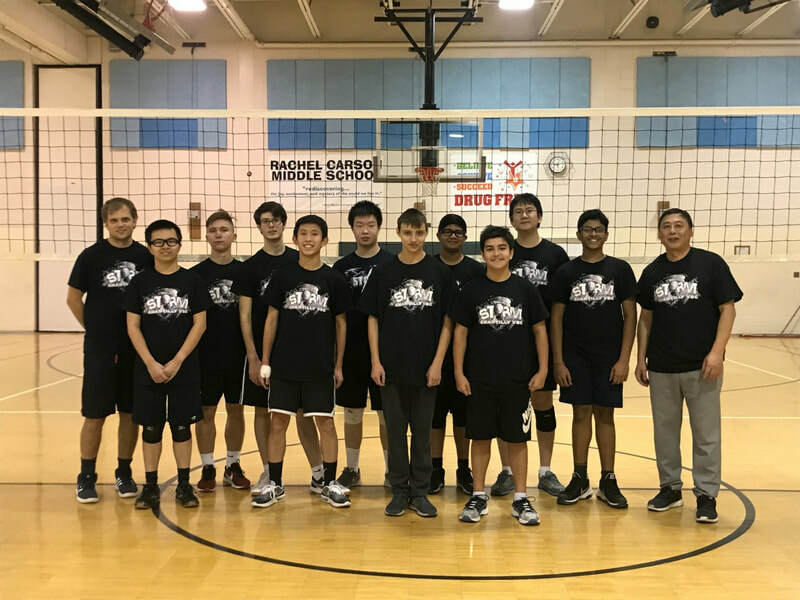 Chantilly Youth Association (www.chantillyyouth.org) will have a high school boys' volleyball team in the spring and fall. 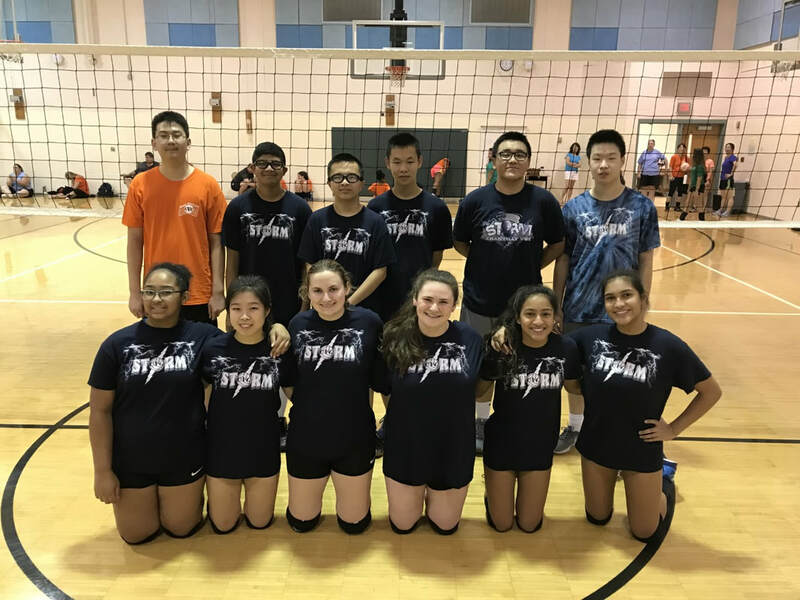 Matches will be held on Saturdays at Franklin MS in Chantilly. 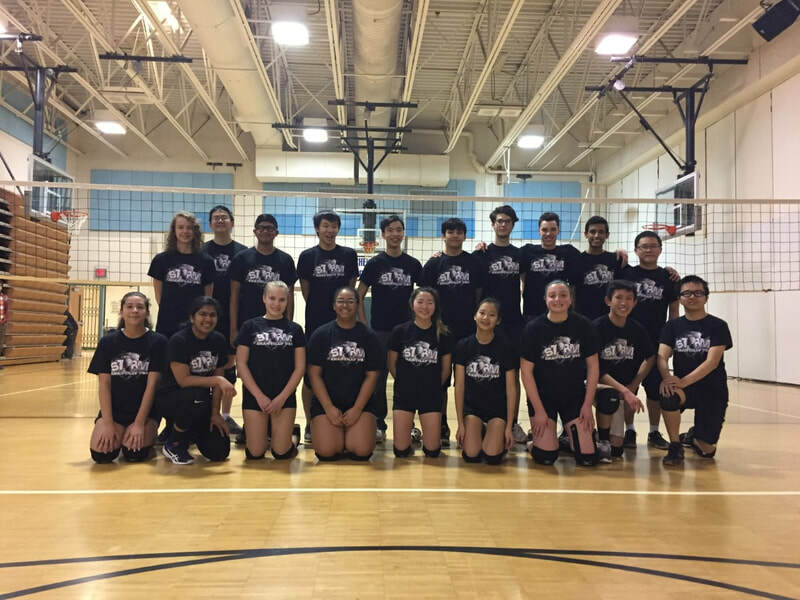 Chantilly Volleyball Club has winter (Rocky Run MS in Chantilly) and summer program (Rachel Carson MS in Herndon) for boys.